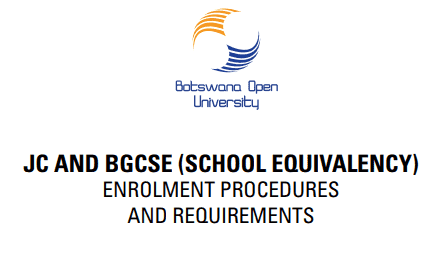 Open Schooling Enrolment 2019- Bocodol Registration 2019 JC and BGCSE Enrolment Procedures / Requirements (School Equivalency): Open Schooling is mandated to increase access to quality education at Junior Certificate (JC) and Botswana General Certificate of Secondary Education (BGCSE) levels using open and distance learning (ODL). In principle, ODL allows pliancy and choice over what, when, where and how to learn. It is also available to anyone regardless of age. Support to learners is provided using study materials, inductions, tutorials, vacation teachings, counseling and the use of multi-media. It is important to note that Open Schooling learners sit for the same examinations as the public secondary schools. 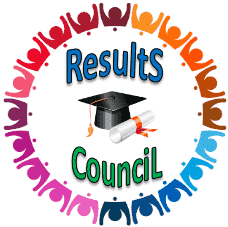 Registration Venues Community Study Centers and Satellite Centres. Registration Days From Mondays to Thursdays ONLY. Certified copy of your last academic Certificate. For JC entry we need an STD 7 pass up to C for beginners and a Junior Certificate (JC) certificate for up graders.For Botswana General Certificate of Secondary Education (BGCSE) entry we need a JC pass up to C for beginners and a BGCSE /GCE certificate for upgraders. Certified Copy of Omang for Batswana and a Passport for non-Batswana. A proof of change of name or surname only if they differ from the academic certificate. N.B. : Repeating Learners refers to those who have previously set the same National examinations under BOCODOL. Reapeating and continuing learners should bring along their previous enrolment form. All payment will be done at any POST OFFICE and a proof of payment (receipt) should be produced at the Learning or Satellite Center when collecting the workbooks.